Chris Rose, Times-Picayune columnist and author of “1 Dead in Attic,” writes a beautiful column, a tribute to blogger Ashley Morris, who died recently. Morris was of those larger than life characters that seem to be drawn to places like New Orleans. Taught in Chicago, lived, married, raised a family in New Orleans. Talk about a commute! But that’s how much he loved the city. Rose discovered that Morris was the same guy who invited him for a beer, gave him a cigar on Halloween when he gave his kids candy. Rose decided if Morris could be neighborly to the douchbag across the street (that would be Rose) then he had better be as big a man. Rose made a date to accept that beer. But that date will not come now. I found these signs so charming I couldn’t resist taking a photo. B-Stupid Killed Wise. True. Couldn’t make this up. It’s an old case but today’s Nola.com stories included a conviction for manslaughter of Manny Wise by “B-Stupid” on Fat Tuesday 2006. B-Stupid got 25 years. At the same time the new Corps of Engineers report that levees may still be deficient (see Study Shatters Faith in Levees Strength). People are being forced to evacuate their FEMA cancer coffins, -er trailers, I meant to say trailers. Parish attorneys filed suit to begin prosecuting residents who haven’t yet removed them from their property.From what I heard the smell in them is so foul you cannot imagine anyone using them unless they had dire need. But someone thinks this is a good use of time and resources. Why not put those resources to cleaning up the disastrous disaster relief system? People are still wading through paperwork and waiting for checks…maybe that would be a good place to focus some resources? I had read about the legislation when it was filed. 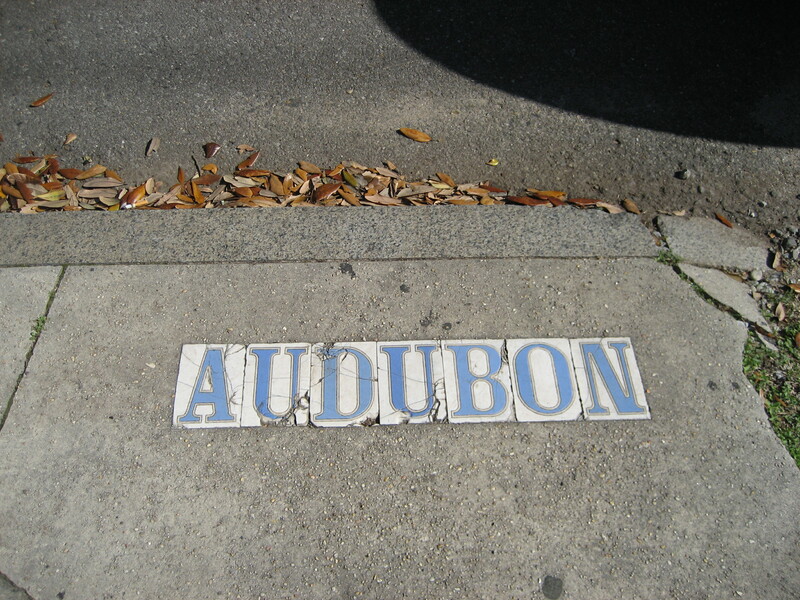 I thought it sounded like a small but significant way to mark one of the things that make New Orleans special. As with most NOLA stories, you scratch the surface and there’s a little more going on…one writer implies the sponsor gets campaign contributions from the Sazerac makers, another several get their knickers in a twist over the silly things legislators are wasting time on when so many more pressing needs are left untouched. I suppose any and all of it might be true, probably a little bit of all of it…but still, what’s wrong with having a state cocktail? It’s not like absent the recognition of the Sazerac, people the world over will think NOLA’s gone straight. I say hoist a Sazerac or an Abita to Ashley Morris and to NOLA. Then find a neighbor, bury a hatchet and share another one.